I had the pleasure of meeting Mr. Goff in 2008 at the North Atlantic Aviation Museum AGM. I was invited to give a talk at the meeting about my plans for my PhD project. The project changed a bit after that first meeting, but I thought it was a great experience for myself. I did not get to talk to as many people involved in Gander’s history at that meeting as I would have liked, Mr. Goff included, but I did get a brief introduction. Anyway, this is a review of Rod Goff’s book Crossroads of the World: Recollections from an Airport Town. I used this work quite a bit in looking at the personal side of my research. It may not always show in my thesis, but the stories and recollections from Gander really help shape how I look at the history. It’s all well and good to treat the history of Gander as just history, but some of the people who helped build Gander into what it is are still alive, Mr. Goff included. In fact, according to a Beacon article, he just celebrated his 100th birthday last year! 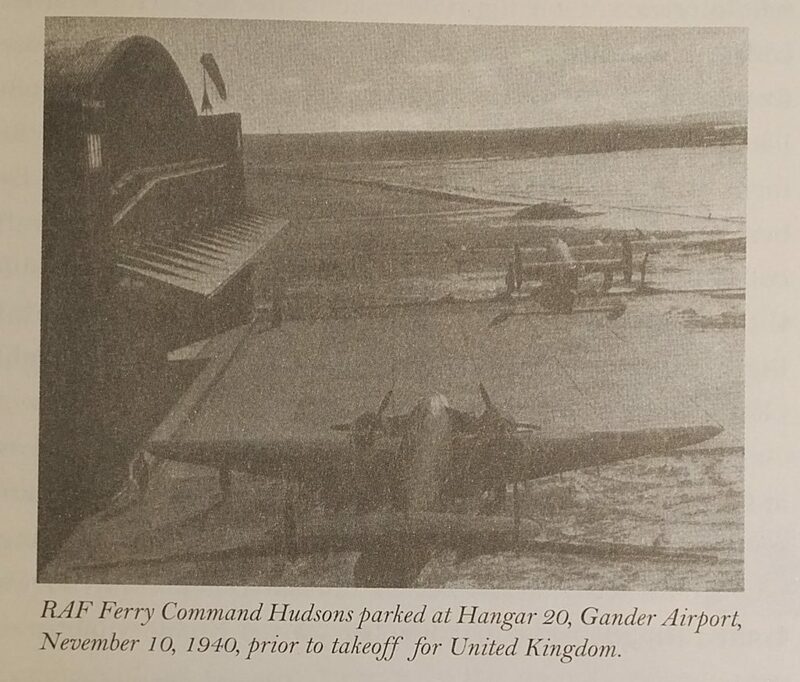 The Beacon has also highlighted his contribution to the “memory” of Gander in another article, being one of the few who remember the early days of Gander. Crossroads of the World is certainly a great collection of Mr. Goff’s memories; a focus on some of the things that really stand out to him over the years. 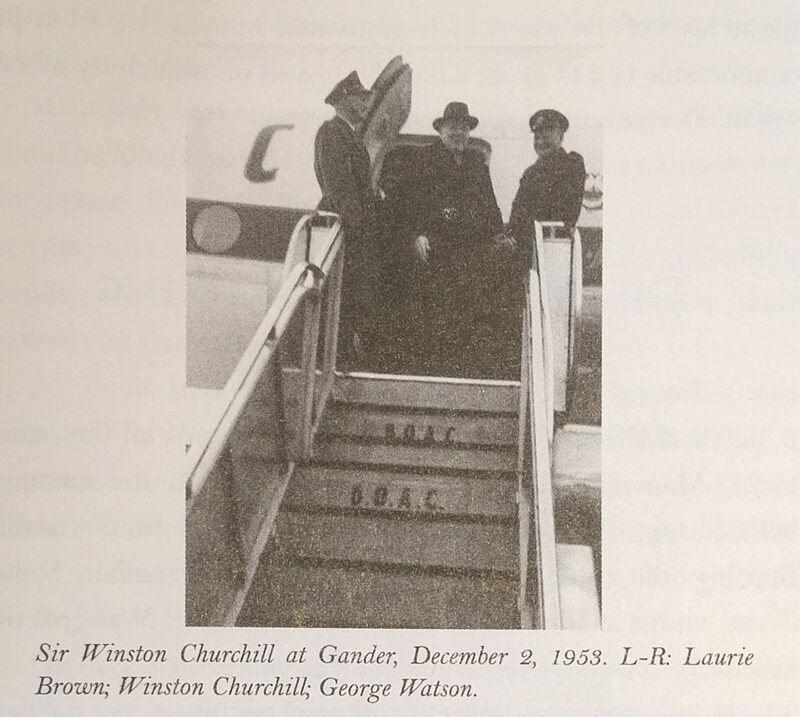 He was present at the flight of the seven Hudsons, remembers Joey Smallwood and his time at the pigery in Gander, took a picture of Winston Churchill when his plane stopped to refuel in Gander, and talked with Sir Fredrick Banting when he was in Gander. The memories shared certainly highlight Gander, how hard people worked during the war, and the subsequent activity that shaped Gander and made it the crossroads of the world. It is a book that I come back to often, not just for Mr. Goff’s fantastic pictures, but for the information he shares, from anecdotal (Christmas in Hangar 22) to statistical (quoting T.M. McGrath in that “6,500 aircraft were delivered to the United Kingdom by the RAF Ferry Command from Gander Airport” Goff 2005, 15). For anyone with an interest in Gander’s history, or the history of the RAF, RCAF or USAAF, I would suggest picking up this book. There are some amazing memories of a man who is living a long and exciting life. If I had to put in a complaint, it would be that some of his “recollections from an airport town” don’t actually take place in the airport town (i.e. Rome and Australia) but I feel he had some of these opportunities because of his role in that airport town. The book can also get a little redundant if you read it in one sitting, but this again shows the people and incidents that had a huge impact of Mr. Goff’s memories (such as meeting Banting). Thank you, Mr. Goff, for sharing your memories with the world. Hangars 21 and 22 which feature heavily in Goff’s memoir. 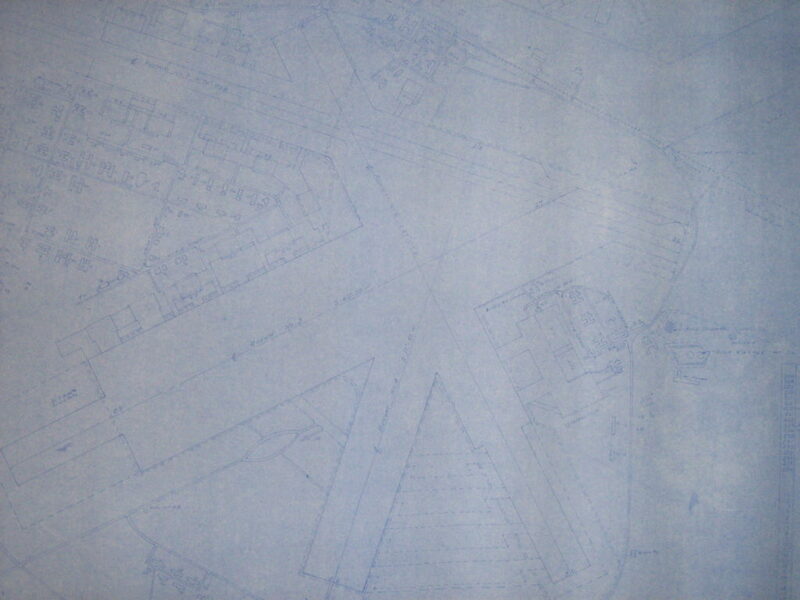 From an undated map of the Gander airport. 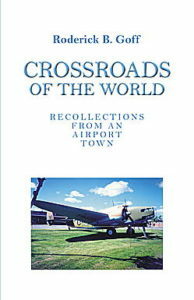 2005 Crossroads of the World: Recollections from an Airport Town. Flanker Press, St. John’s.